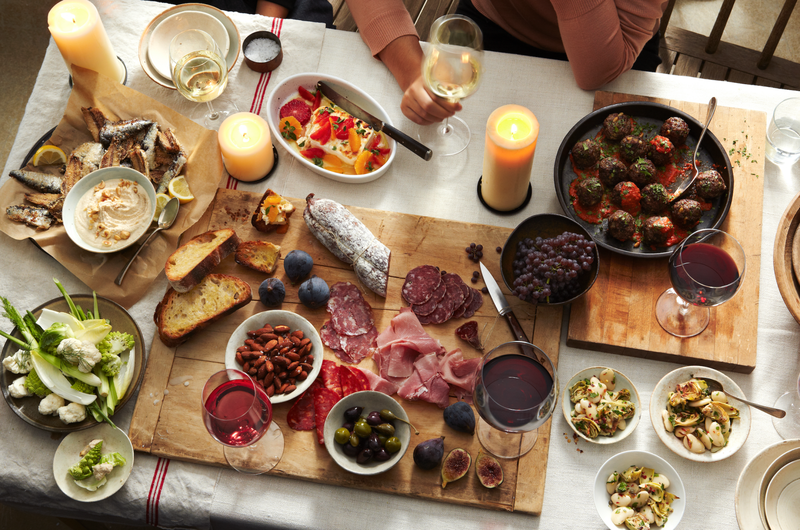 Are you looking for a fun but frugal way to gather friends for a dinner party? 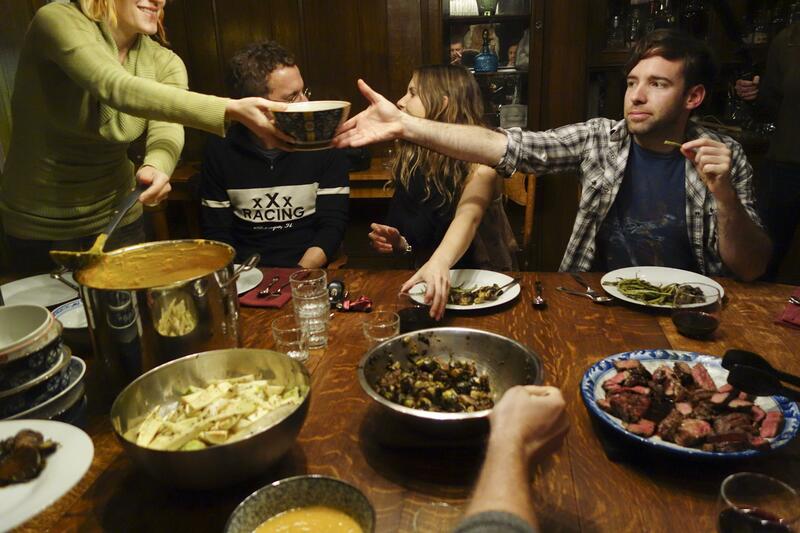 Consider a hosting a potluck meal, in which you ask everyone to pitch in with the food. Ahead, find a handy guide to hosting a potluck, your answer to a cheap and fun dinner with friends. What’s a potluck without guests? Since you aren’t providing all of the food yourself, you may have more financial freedom to widen the guest list. However, keep in mind that the more dishes and people there are, the more work you are creating for yourself both before and during the party. How many people can your party space accommodate? This may limit the number of people you can comfortably invite. How much food variety do you want? More people means more dishes will be available. Potlucks have a tendency to be an event where you fill your plate with a complete hodgepodge of food. That can be fun, but it is also interesting to offer a theme for the party. The theme could be a specific cuisine, such as a Mexican- or Italian-food potluck. It could also be something open to wider interpretation. For example, you could ask your guests to bring their favorite family recipe or a dish that starts with a particular letter of the alphabet. To really liven things up, plan your decorating to coordinate with the theme. The beauty of a potluck is that do not need to provide every course yourself. However, many hosts do choose to provide the main dish. This can help serve as an anchor for the potluck’s theme. 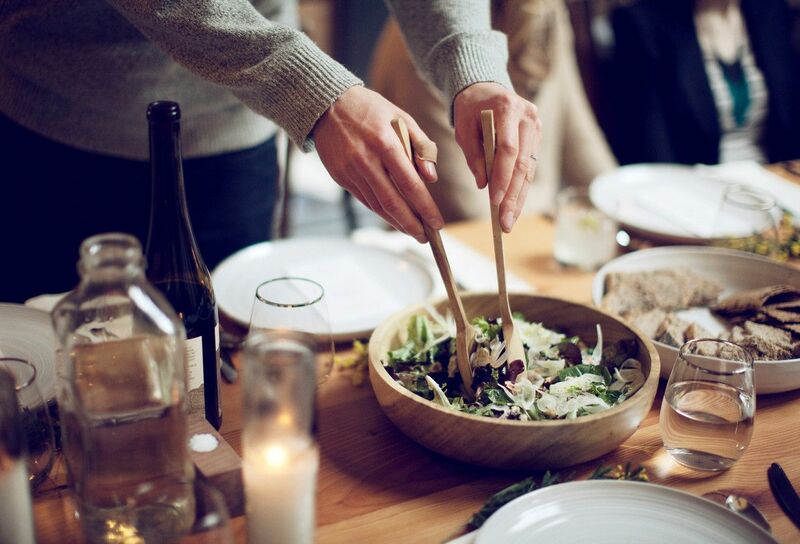 Plus, you otherwise run the risk that everyone will bring sides or that the person who had planned to bring the main dish will cancel last-minute. Consider also whether you will provide table settings and drinks. If not, you can choose to ask one person to make some of those items their contribution. Another option is to ask each guest to bring his or her own beverage and place setting. Variety is the spice of life–and of potlucks. It is best to have a full spread at your potluck that includes appetizers, main course items, side dishes, and desserts. And what you certainly don’t want is to have two or more of the exact same dish, which can quickly start to feel like a competition over whose version is better. Avoid this dilemma with a sign-up sheet for dishes. You can use an actual pen-and-paper system, or you could try an online sign-up platform. Even a shared spreadsheet will do the trick. Another option is to assign specific dishes to guests. While effective, this may turn off those who appreciate having a choice in what they prepare. How many dishes you need them to bring and how many people they should serve. Keep in mind that guests do not need to make a full 20 servings of their dish for a 20-guest party. Many diners will sample only a small portion of each. Whether they should provide a serving utensil for their dishes. It is usually easiest on the host not to have to round up 15 serving spoons. Whether there will be cooking, warming or refrigeration facilities available. If space is limited, ask guests to bring dishes fully cooked so no one is clamoring for last-minute stove-top or oven space. Before guests arrive, make sure that you’re ready to accommodate them and their dishes. Clear plenty of counter or table space on which guests can set their contributions. It is a good idea to have extension cords or power strips into which people can plug their slow cookers. You may want to provide note cards with which guests can label their dishes. If your potluck party is away from home, consider what extras you might need to bring with you. This could include garbage bags, coolers or table coverings. Almost always, there is more food at a potluck than can be eaten in one sitting. While each guest could just take home the items that he or she brought, you can extend the fun of this mishmash meal by encouraging them each to take home a mix of dishes. 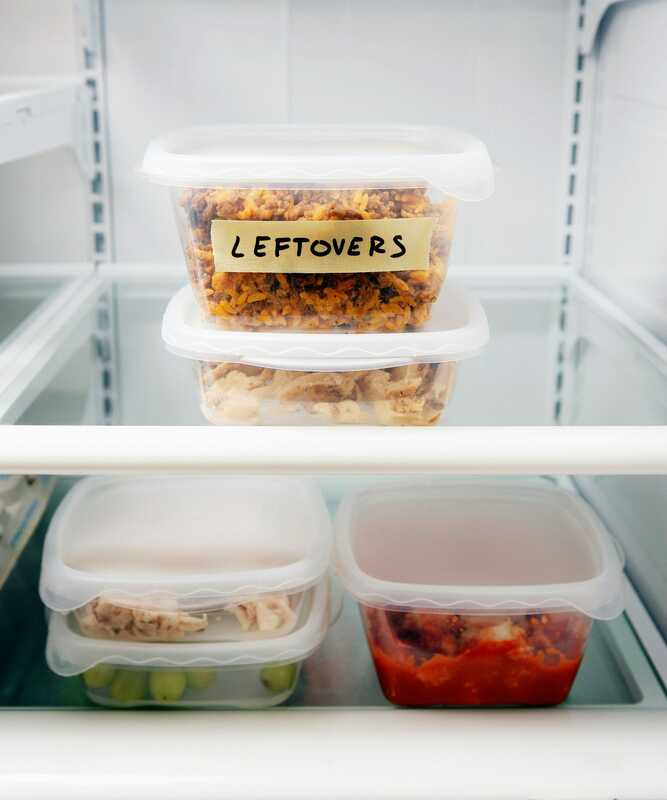 To do this, either ask each person to bring a container in which to transport leftovers or provide disposable containers that you can send home with your guests. Just don’t expect to retrieve those containers later; consider them a parting gift. Of course, don’t forget to save a portion of the leftovers for yourself! What are your thoughts on potluck dinners? I’m up for any reason to gather friends together, so a potluck is always a hit with me. Do you have a favorite potluck dish or tip? Leave it in the comments! Then, share this article with your friends so you can start planning a potluck together. Huge Savings On Fun Things To Do! Travel The World At Your Dinner Table!